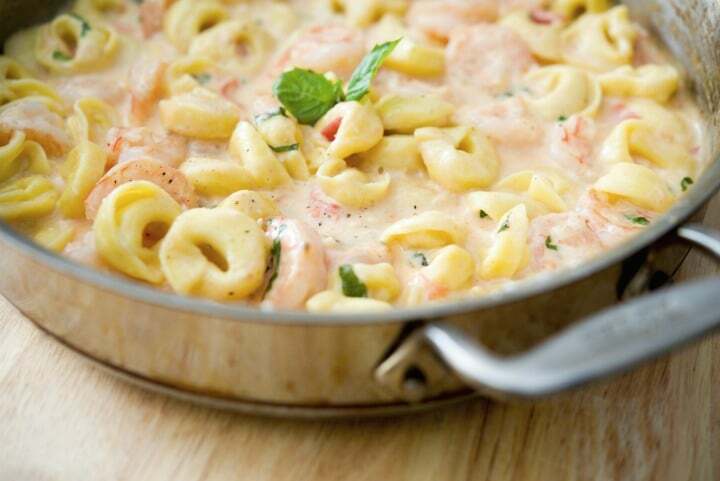 Cheesy Skillet Shrimp & Tortellini made with jumbo shrimp combined with cheese tortellini in a cheesy tomato basil Alfredo sauce. As you all know I don’t eat seafood, not even shrimp, but every once in a while I’ll add it into our weekly meals to give my family some variety. Last week, I was under the weather so most of my meals consisted of soup. Towards the tail end of the week (and after watching MANY hours of television), I started to feel a little better and finally got up enough energy to actually make a meal for my family who had been living off of frozen leftovers and whatever else they could find and make quickly (a.k.a. they ate a lot of soup too!). 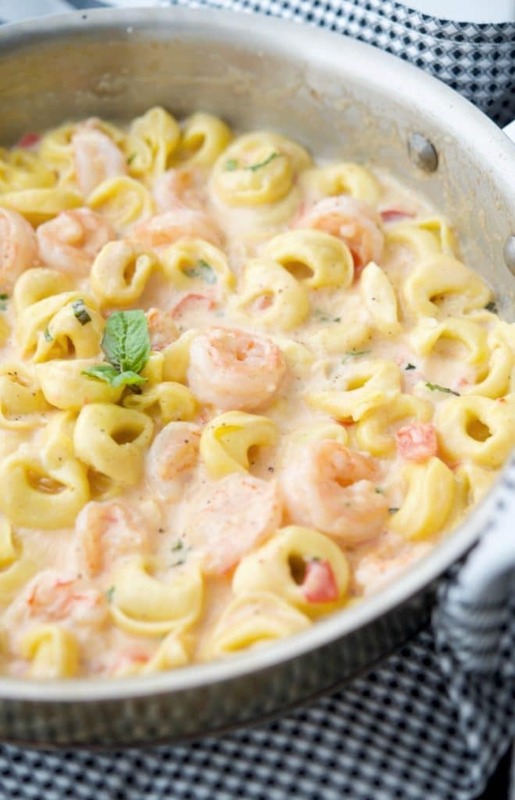 I decided it was a good day to use the frozen shrimp I had and since I had purchased some tortellini when it was on sale recently, I combined two of my daughters’ favorite recipes together: Shrimp Scampi and Fettuccine Alfredo; and made this Cheesy Skillet Shrimp & Tortellini. Most of the time when I make shrimp scampi (which I’m now realizing I never even posted the recipe here on the blog!) I sauté the shrimp in butter; then stir in fresh basil, garlic, chopped tomatoes and add a little bit of white wine; which I then serve over linguine that has been tossed in olive oil and grated Pecorino Romano cheese. It’s not the healthiest meal which is why I don’t make it very often, but everything in moderation, right? 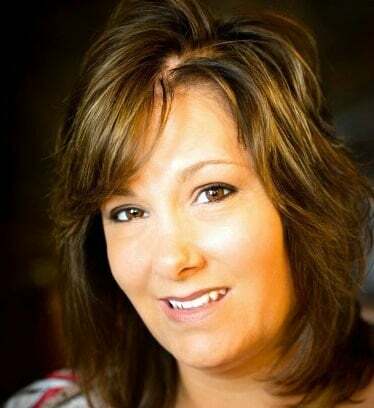 Another one of her favorite recipes is any pasta with an Alfredo sauce; which she tends to get when we dine out. So for this recipe, I combined the two and made it even easier by cooking it all in one skillet. Less mess and cleanup is ALWAYS a good thing! First, start by cleaning your shrimp. I generally purchase jumbo shrimp that has been frozen and deveined. You still have to defrost; which I do by adding the shrimp to cold water, peel the shell; then give a once over to make sure all of the veins have been removed. 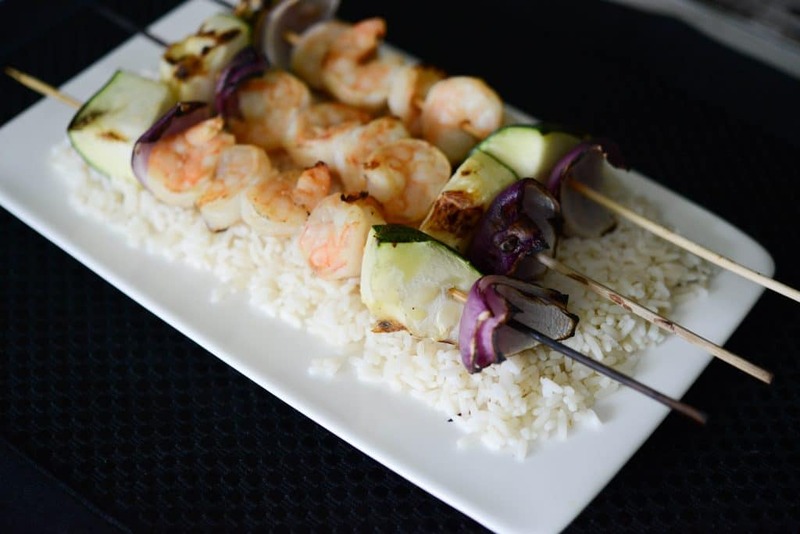 This works for us since we don’t eat it that frequently and I use shrimp more a last minute dinner idea rather than one that is planned out in advance. Next, cook your tortellini according to package directions. 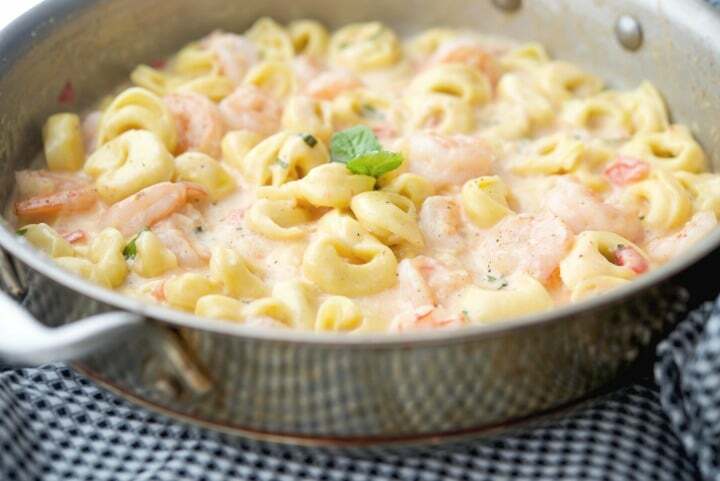 While the tortellini is cooking, get all of your ingredients together; then start to saute the shrimp in butter over a large skillet until almost cooked through. Add the basil, tomatoes, garlic and a little horseradish (I wanted this recipe to have a little kick!) and cook the shrimp another 1-2 minutes until it is cooked through. The shrimp should be white/pink and not clear. Finally add a bit of flour; then stir in the heavy cream and grated cheese. 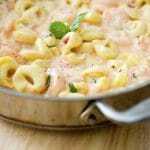 Mix well until the sauce is creamy; then add your cooked tortellini. 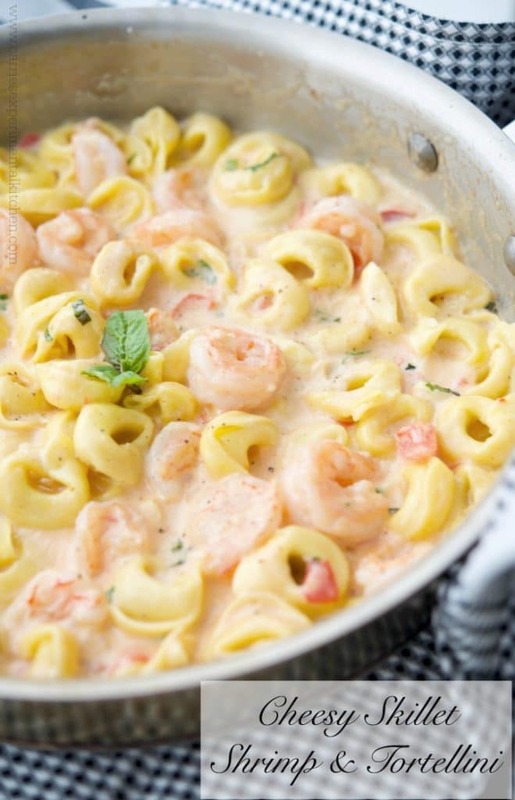 Cheesy Skillet Shrimp & Tortellini was a HUGE hit with my family and it was ready in about 20 minutes; which for me was even better. 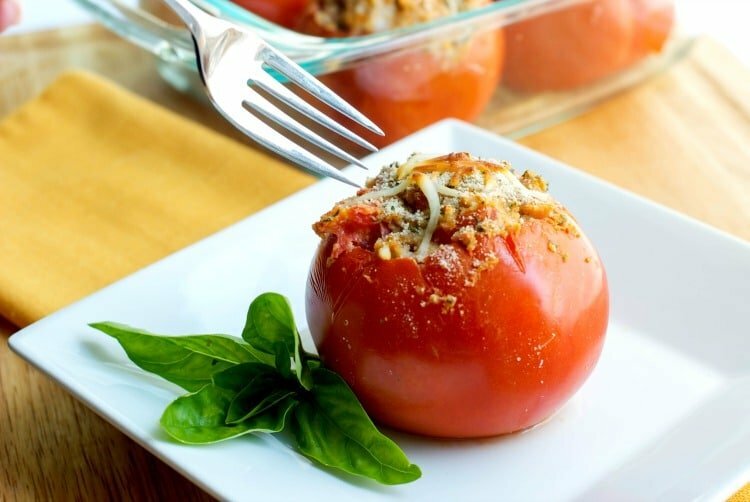 It’s perfect for those busy weeknight dinners. ~Enjoy! Add the butter to a large skillet and cook the shrimp until almost cooked through; approximately 2-3 minutes. Add the tomato, basil, garlic and horseradish and cook for another 1-2 minutes until the shrimp is cooked through and is white/pink and not clear. Stir in the flour; then add the heavy cream and cheese. Mix well; then add the cooked tortellini and stir until all coated. Sprinkle with extra cheese and chopped basil for garnish. *To lighten up this recipe, use skim or reduced fat milk in place of the heavy cream. *Nutritional information is based on specific ingredients and products used and was calculated by MyFitnessPal.com; which may not be 100% accurate. Made this tonight and was a hit! 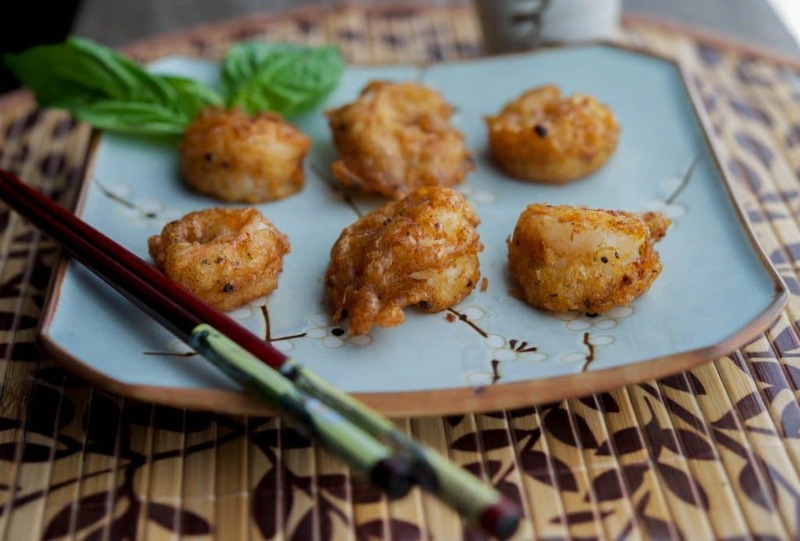 Delicious, easy and fast to prepare. I highly recommend it. Five stars. By heavy cream do you mean like a whip cream or more like a half and half? Heavy whipping cream, but you could use half and half too. I made this tonite because I had a lot of frozen shrimp in the freezer, and I also had Tortellini, and Basil in my garden. I used grape tomatoes, cut in half, and I had a jar of Aldi’s Alfredo sauce. It turned out really delicious, and so quick and easy. I’m so glad you enjoyed the recipe Marita, thanks for stopping back to let me know!